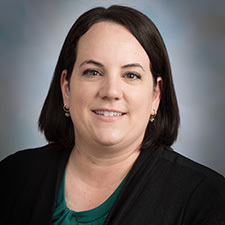 Dr. Erin Arneson is an Assistant Professor of Construction Management at Colorado State University. Dr. Arneson graduated with a Bachelor of Architecture from Kansas State University, a MS in Construction Management from the University of Washington, and a PhD in Civil Engineering from the University of Colorado Boulder. Prior to entering academia, Dr. Arneson worked as a project manager in the architecture and construction industry for over seven years. She is currently researching how construction industry supply chains, including material and labor resources, respond to regional disruptions and large-scale disasters.